The original version of "Then He Kissed Me" was a big hit for The Crystals in 1963. 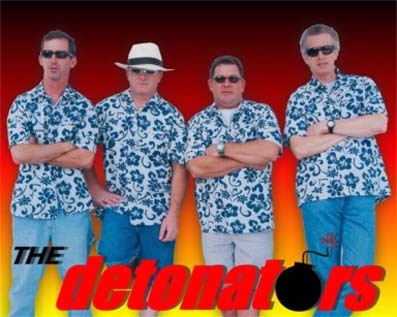 "The reason we chose "Then He Kissed Me" is because The Detonators play alot of live shows and we're always trying to keep up with current events. We try to come up with something new for every gig. At the time, Phil Spector was in trouble with the law, (and I think he's still in trouble with the law), so we decided to do one of his tunes."